Today, I made organic frozen pops. Organic yellow grapefruit, organic red raspberries, and organic lime juice! Yummy!! I’m hungry for some greens tonight so I got a pound of Brussels sprouts, organic honey (Billerica, Ma), garlic, olive oil, and turmeric. 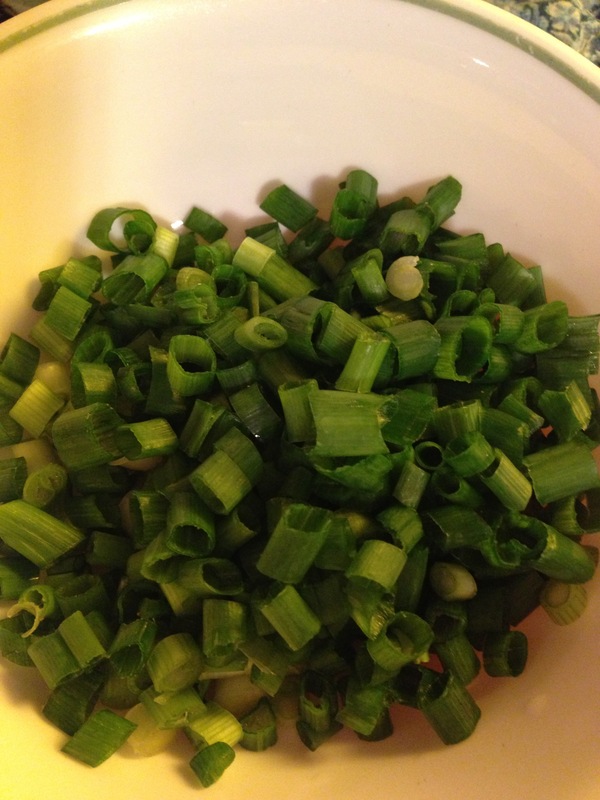 Slice sprouts in thirds, thinly slice garlic and sauté it all together in a wok for about ten minutes. 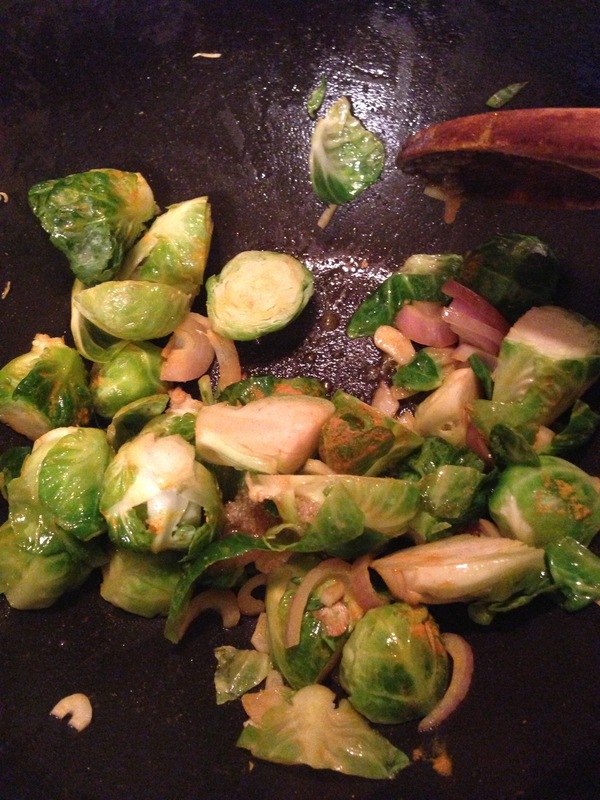 The sprouts hold their snappy texture but the flavor sits in the folds. Add soy sauce and sesame oil. 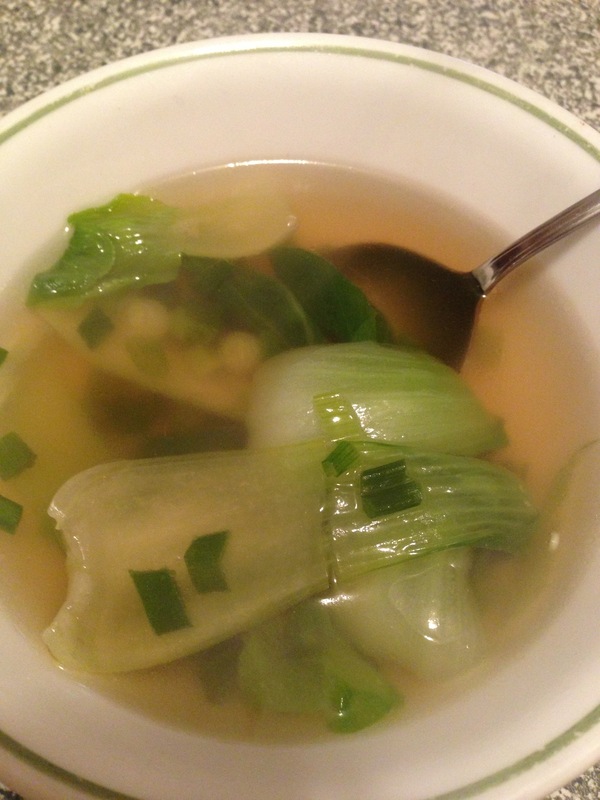 Toss in scallions and Bok Choy. Boston was hit with a blizzard this weekend and everyone is housebound. I’m fighting the boredom by making a quick and healthy snack of garlic popcorn. 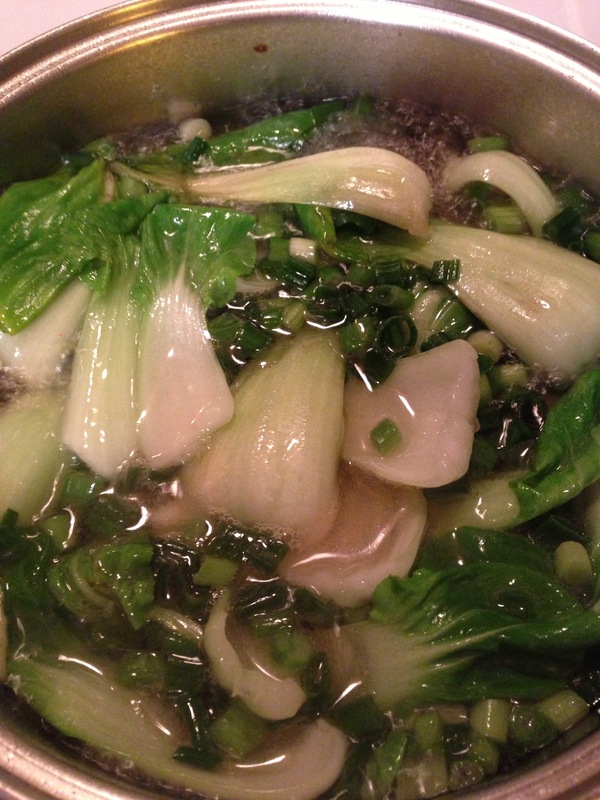 Start with a deep wok and two cloves of garlic (chopped up finely). 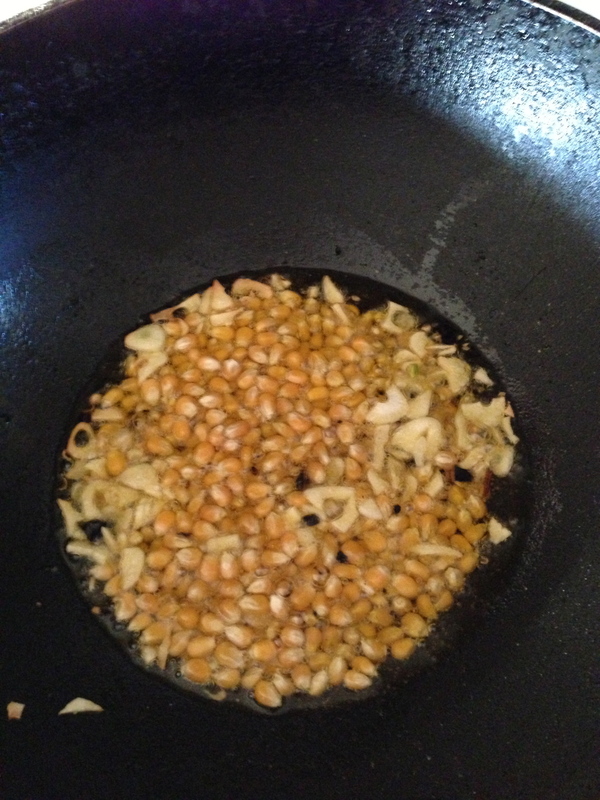 Place a few teaspoons of olive oil and the garlic in the wok. Heat for two minutes. 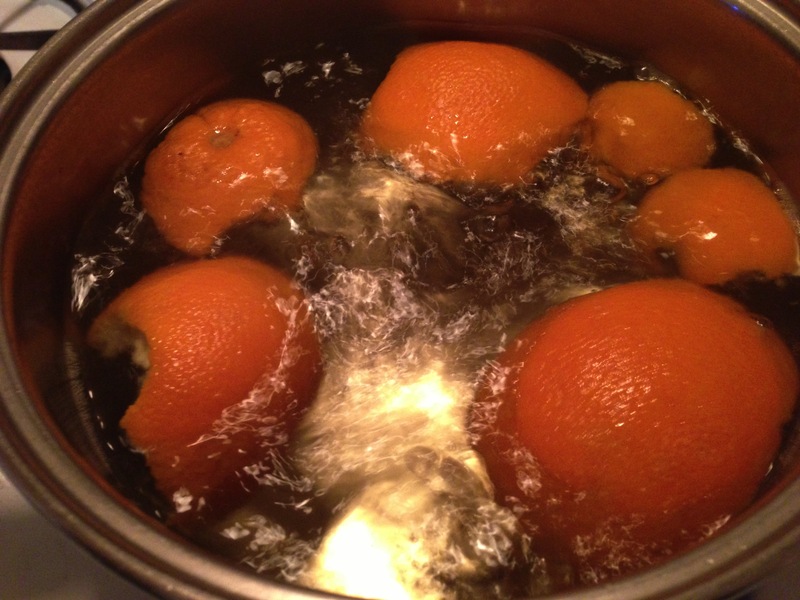 Add in a half cup of popcorn kernels and cover on a low to medium heat. 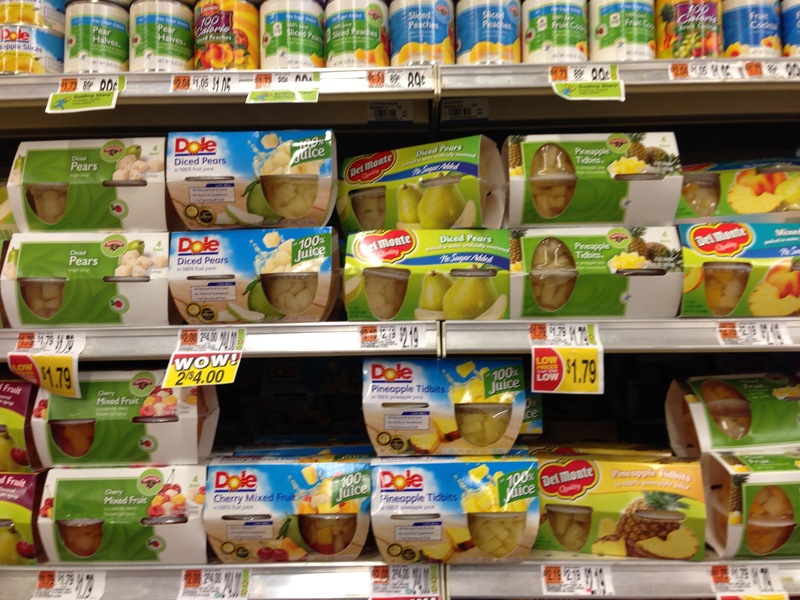 As soon as you hear the popping stop, uncover, shake and pour into a bowl for a delicious and healthy snack!